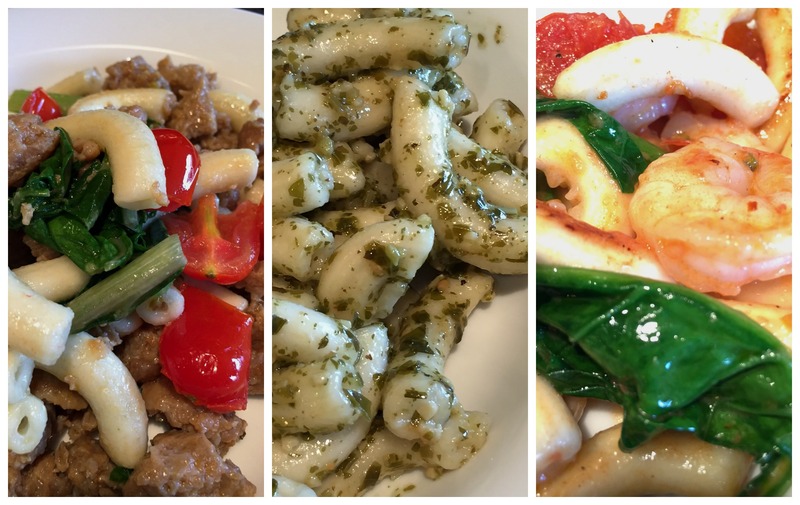 This is a sponsored post written by me on behalf of FoodSaver® for IZEA. All opinions are 100% mine. There are many tips and tricks to saving money when you do your groceries. 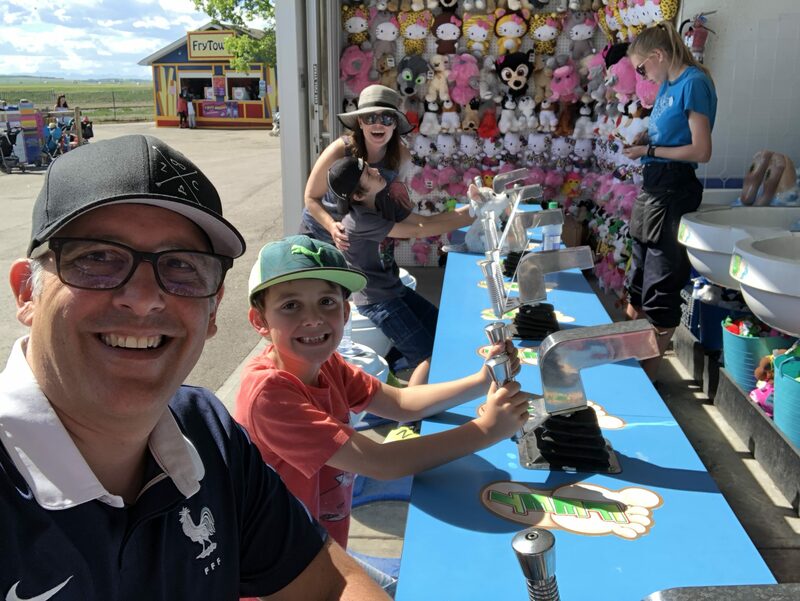 Watching flyers, knowing prices, and buying in bulk are tried and true methods that work well for me. Really though, the best way to save money on groceries is to eat what you buy. Seriously, it’s that simple. 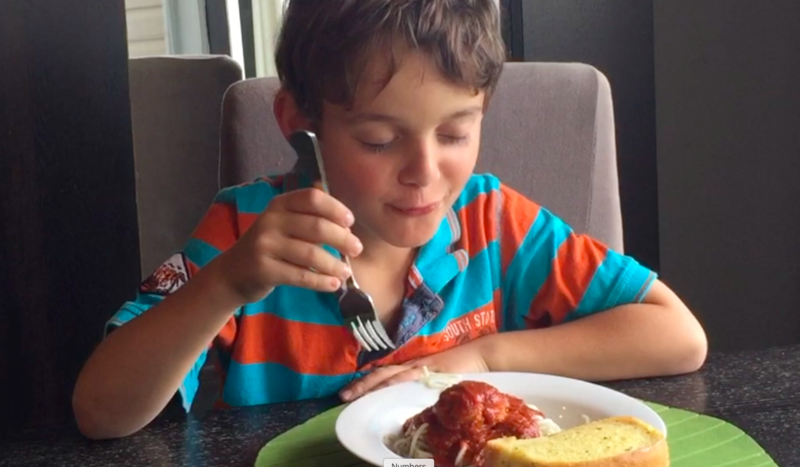 Food waste is a serious problem in Canada. 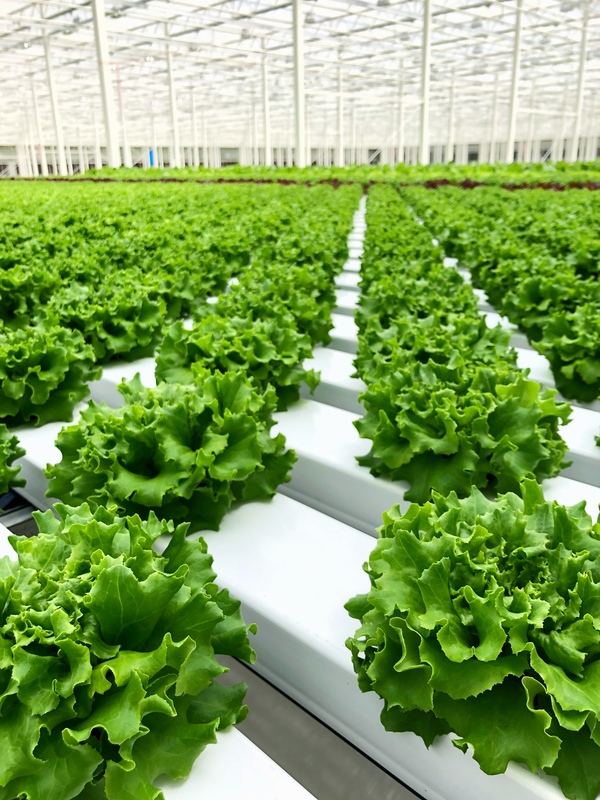 $31B of food is wasted each year, or about 40% of the food produced in the country. Break it down to your grocery bill, and the average Canadian household wastes $28 a week – that’s more than $1500 a year! You want to save money on groceries? Eat what you buy! That’s where the FoodSaver® system comes in! FoodSaver® helps my food stay fresher, longer, giving me better quality food to eat over a longer period of time. I do my weekend grocery shop with the best of intentions, but by the time random activities and late work nights come into the mix, meal planning goes out the window in favour of a drive thru. 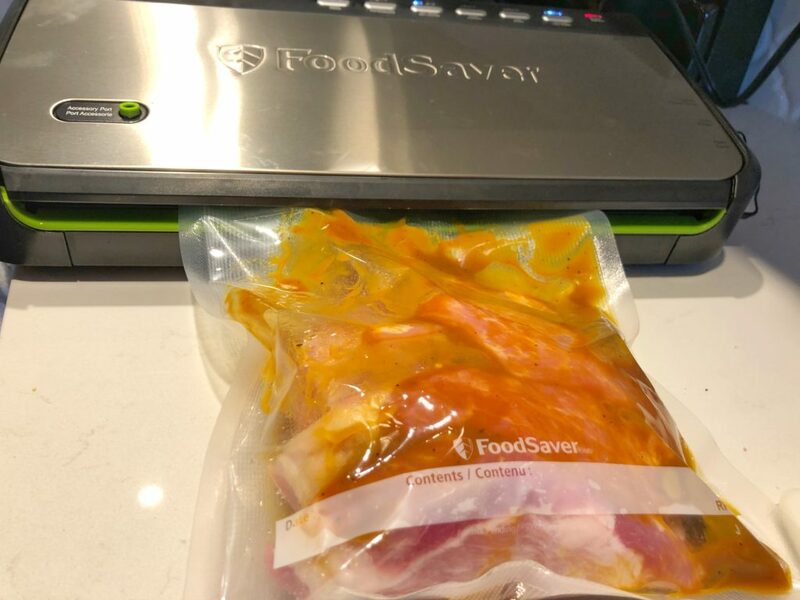 So I combine my grocery shopping hacks like buying in bulk when things that are on sale and then I preserve them longer by using the FoodSaver® vacuum sealing system. This whole pork loin was $1/lb cheaper than the pre cut ones. I bought the whole loin, sliced it, and then dropped in a little honey dijon marinade. I can seal the individual pieces, or in family portion packs, so everything is easy to prepare for a quick dinner. 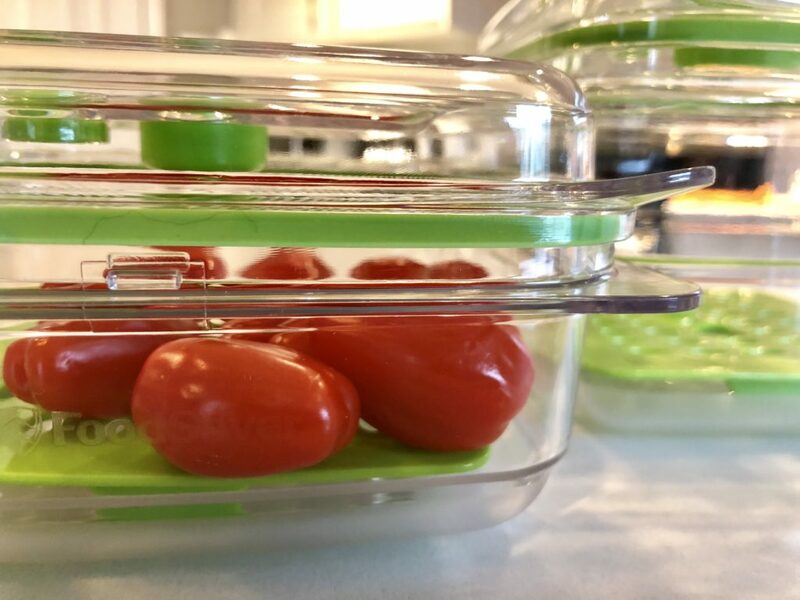 The other part of the FoodSaver® system that comes in handy for me are the Fresh Containers. These are great to lengthen the life of leftovers (I’m always down for leftovers for lunch the next day, or the day after) and they’re also perfect for fresh produce. With the grate at the bottom of the container, air can flow around the produce more easily giving extra days to strawberries, tomatoes, and other things we don’t always use immediately. There is a vacuum seal vale to connect to all existing FoodSaver® systems. They are crack, shatter, and stain resistant. They’re safe from microwave to dishwasher to freezer. When you put it all together, the FoodSaver® system is the best way to save money on groceries. 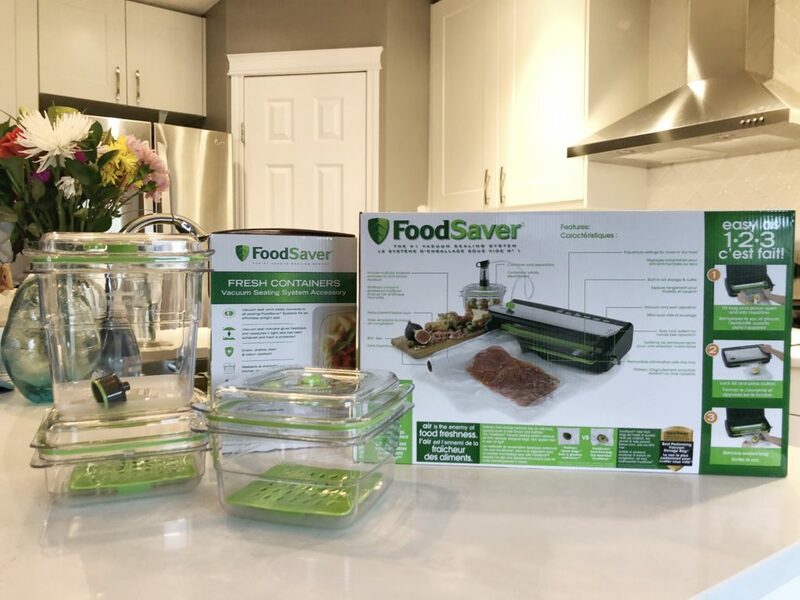 FoodSaver® (available at Canadian Tire and London Drugs) provides dependable, time-tested solutions to keep food fresher longer helping to save money, ensuring consumers they will always have fresh flavourful food on hand for the family. 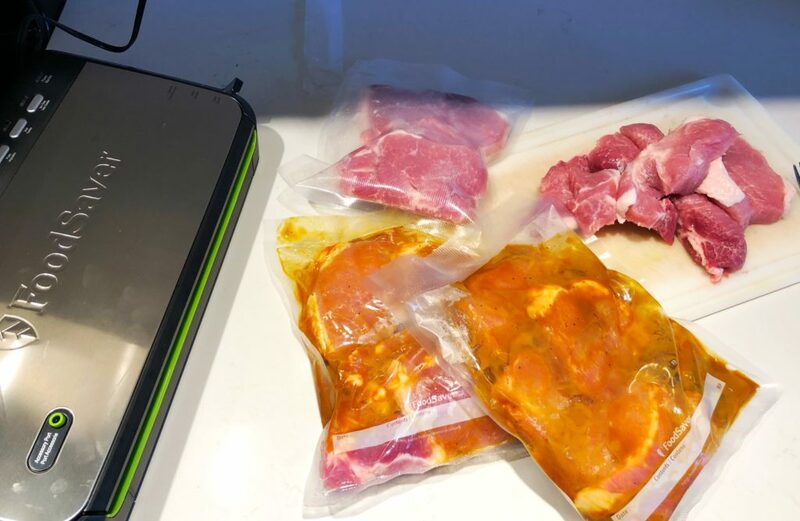 In seconds, the powerful vacuum sealing system removes air and forms an absolutely air-tight seal to lock in freshness, enabling people to make smarter choices about the food they buy. Multi-layer bags and rolls extend the life of food keeping food fresh up to 5X longer and protecting against freezer burn. By taking ownership of buying and preserving food sensibly, families can minimize waste and know they are doing the best for their family. 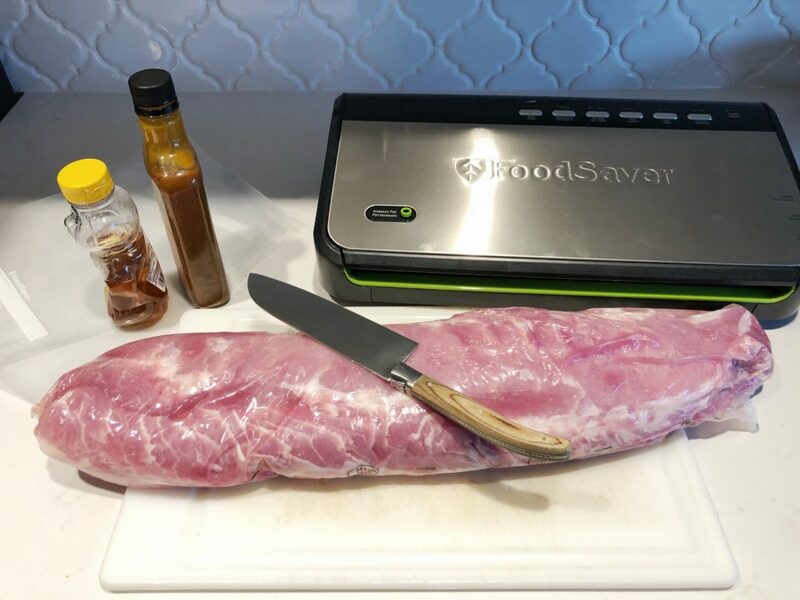 FoodSaver® Vacuum Sealing Systems make bulk buying, meal prepping and food saving simple and worth it. Marinade Mode – continuous sucking and releasing of vacuum marinates the meat in about 5-10 minutes vs letting it stand in a marinade for several hours.